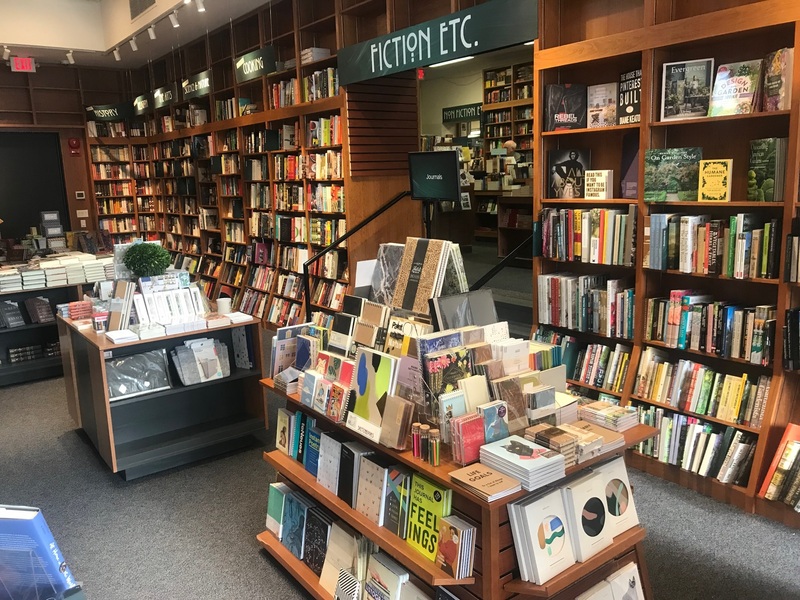 Max Graham, the son of Bradley Graham and Lissa Muscatine, co-owners of Politics and Prose Bookstore in Washington, D.C., explored the current state of bookselling in a piece for the Politic headlined: "Betting on Books: Can the Indie Bookstore Revival Last?" In addition to examining the challenges faced by Rob Vanderlan, president of the board at cooperatively-owned Buffalo Street Books in Ithaca, N.Y.; and Roxanne Coady, owner of R.J. Julia Booksellers in Madison, Conn., Graham shared observations about his own gradual awakening to the value of Politics and Prose. "When my parents told my older siblings and me, in the fall of 2010, that they had submitted a bid to buy P&P, I was startled," he wrote. "Thirteen years old at the time and an avid soccer player, I was decidedly not the kid crawling around the cozy children's section in the basement of P&P--or any bookstore, for that matter. 'Don't tell mom and dad,' I whispered to my siblings deviously, soon after our parents announced the news, 'but I hate books.' Besides, I thought, their plan didn't make sense: Why would a journalist (my dad) and a speechwriter (my mom), neither of whom had ever expressed interest in running a business, buy a bookstore?" His perspective has changed: "Looking back, it's now easy to see why the store appealed to my parents. Over the years, as my book allergy subsided, I came to cherish P&P, not only as a token of familial pride but also as a space for dialogue and discovery, where tales and treatises and traveler's guides converge and where a gooey tomato-pesto grilled-cheese sandwich might facilitate a conversation with a friend. By the end of high school, I had packed boxes in the shipping room, shelved books on the floor, and manned the register at the front."